Bed Bugs Can Be A Real Nuisance. Let Our Experienced Pest Control Experts Effectively Rid Your Home Of These Pests. Bed bugs are extremely common among Colorado homeowners. These pests can be found in bedding, luggage, furniture, and even electrical sockets. If your home, hotel, motel, or luxury resort is dealing with a bed bug infestation, contact Colorado Pest Management today. Our team has vast experience eliminating bed bugs, and our treatment plans are safe and effective. Don’t let the situation get worse. Call us for a free estimate today. We Will Solve Your Bed Bug Problem! 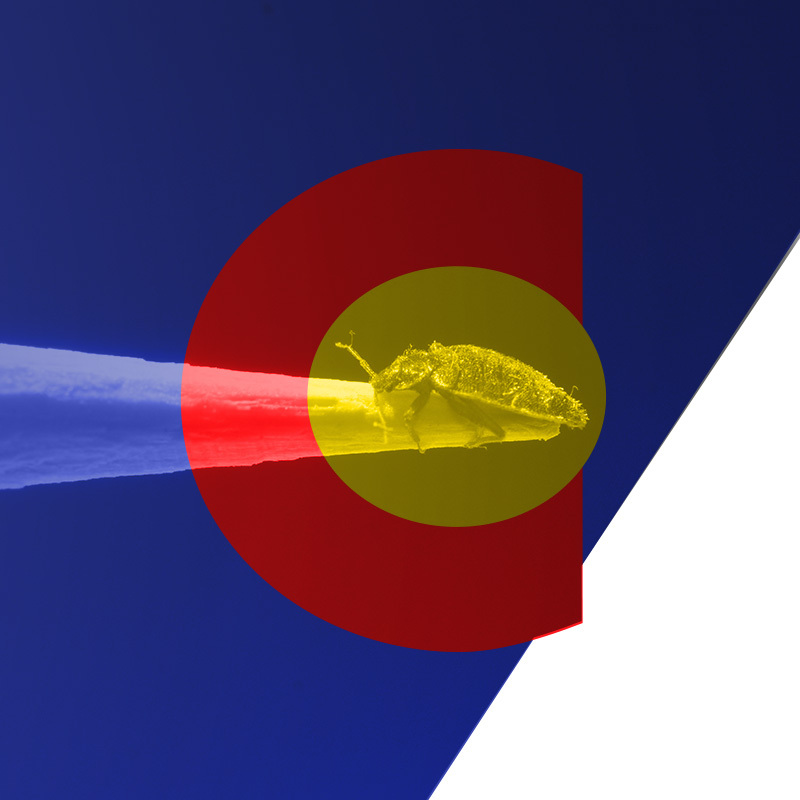 Colorado Pest Management is SUCCESSFUL where other companies fail. We have eliminated bed bug problems since 1997. Every member of our team has vast and extensive experience with bed bug problems. Our treatment plan is effective. We provide accurate and informative record keeping. Clear and concise preparation advice is provided before we come. The bed bug is a notorious pest and is the only insect in Colorado that is adapted to living entirely with humans. While once uncommon, within the past decade, it has had a tremendous resurgence. Bed bugs have made all over the Denver area and continue to come in. But there is no reason to live with them. We can get rid of bed bugs for you. Bed bugs can be found on bedding, furniture, luggage, and other surfaces. However, bed bugs should not be equated with filth or sanitation problems. Bed bugs are very elusive, transient, and nocturnal pests. They are often found in other areas besides the bed. And they are hardy. Hotels, motels and even luxury resorts can harbor bed bugs and you can unwittingly bring them home with you to infect your home. They can live for a year or more without eating and can withstand a wide range of temperatures from nearly freezing to almost 113 degrees Fahrenheit. How do we control bed bugs? Your expert Colorado Pest Management professional will apply effective materials to all points where bed bugs are present. Bed bug control requires vigilance, continuous inspection, and treatment. Our experienced pest control professionals know where to look for bed bugs and have an assortment of management tools at their disposal.